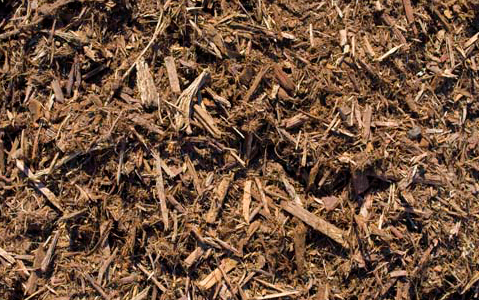 Not only does biodegradable mulch beautify your landscape, it reduces erosion and helps planting beds retain moisture during dry spells. 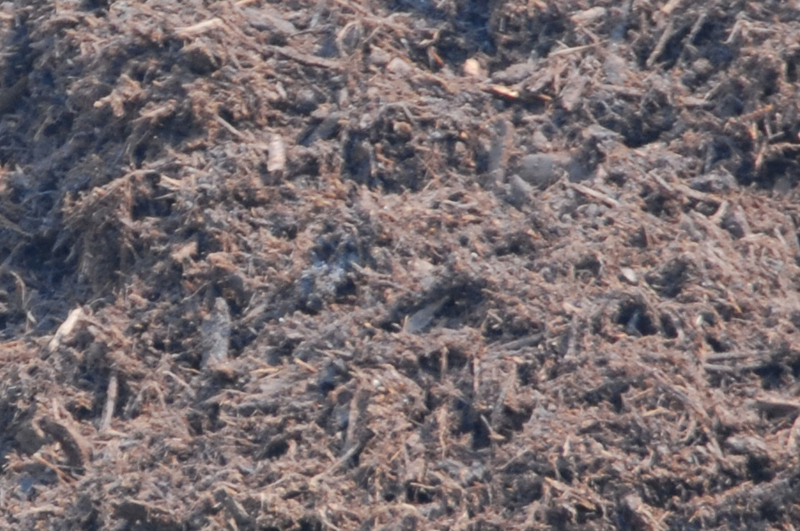 For gardeners, our quality topsoil, planting mix and compost are ideal for sod replacement and planting flowers, shrubs and trees. 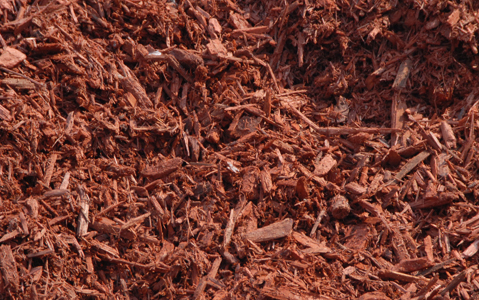 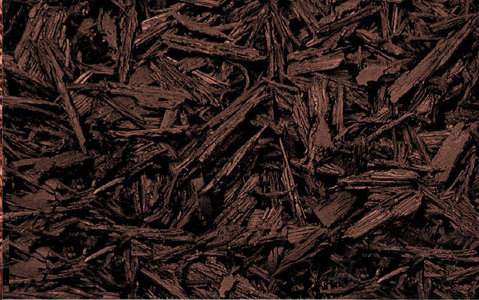 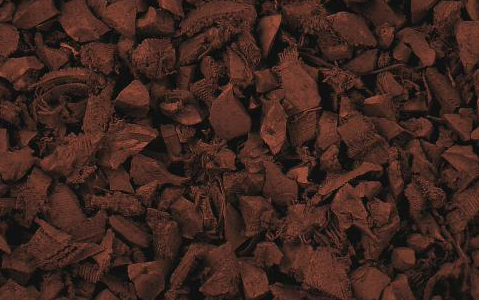 Our Premium Hardwood Mulch is a superior quality that consists entirely of hardwood bark ground more finely than most products labeled as premium. 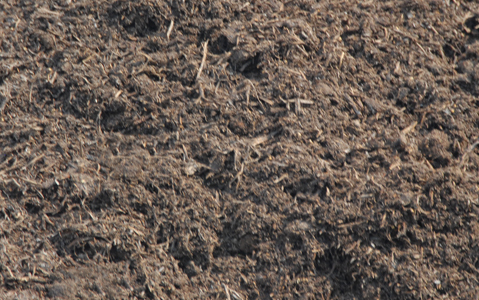 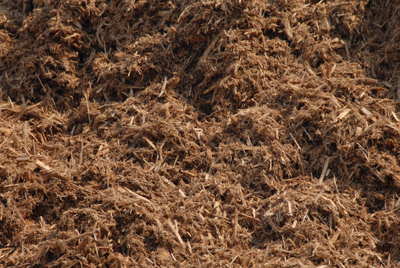 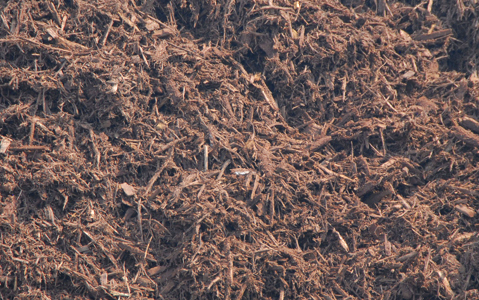 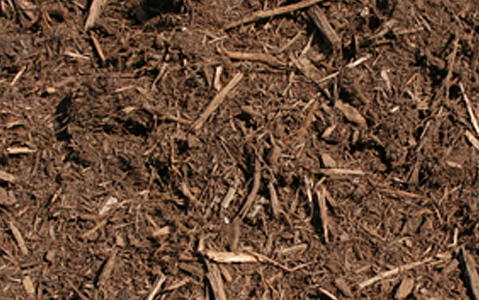 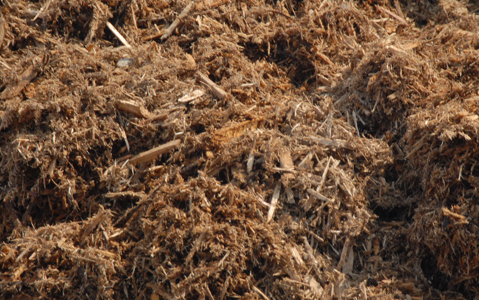 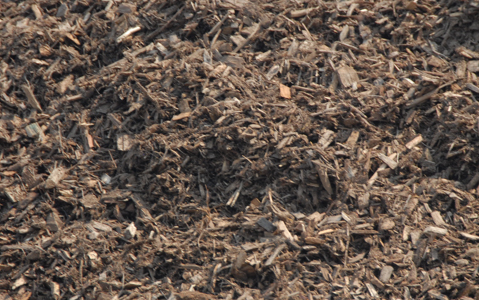 This mulch decomposes to create a better environment horticulturally for your trees and shrubs. 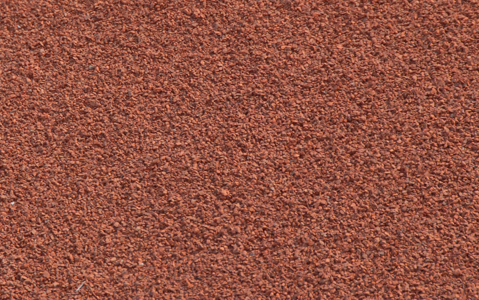 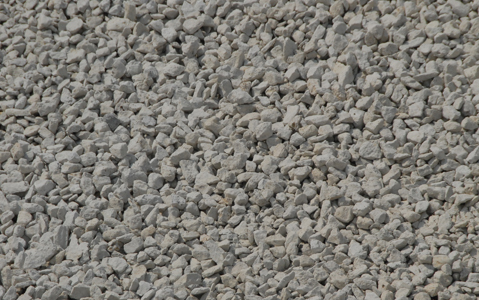 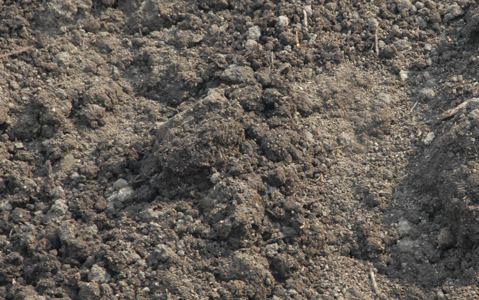 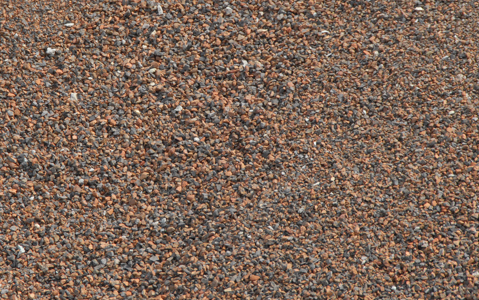 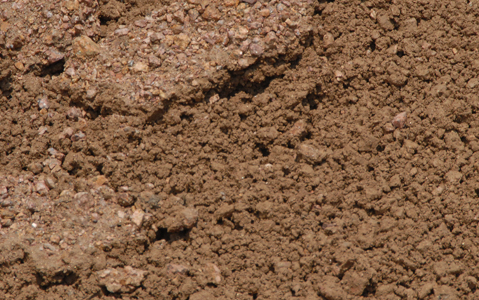 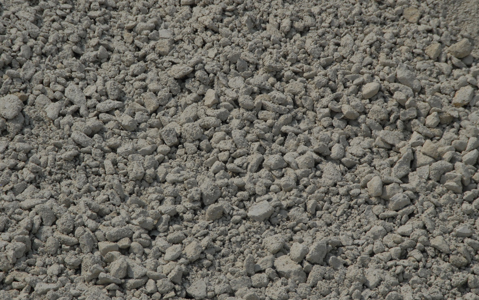 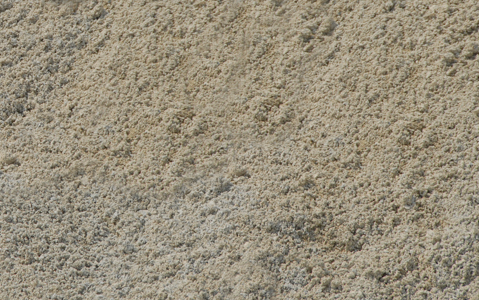 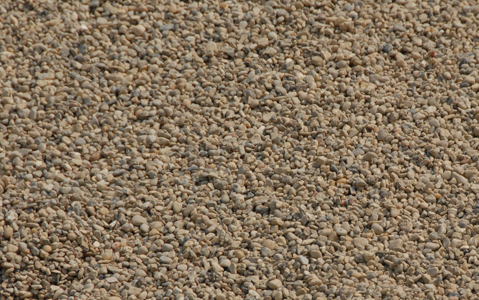 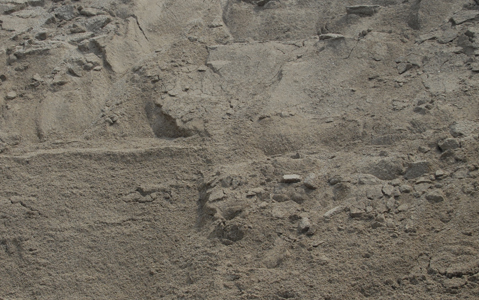 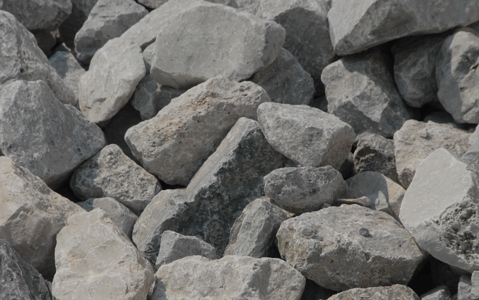 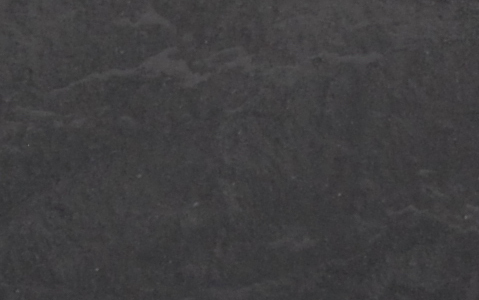 Gravel and sand are the critical base components of any successful hardscape installation. 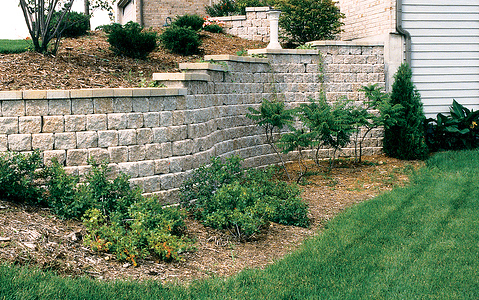 We offer a variety of materials to get every do-it-yourself project started off on the right foot. 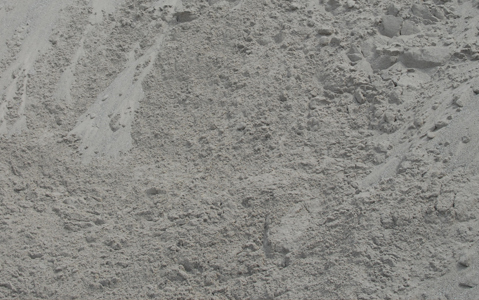 FAQ Page to answer questions you might have about sizes and quantities.